Ask someone whose opinion you trust if they can recommend a vet (obviously they should have a pet of their own!). Friends, family or neighbors can give you an impartial recommendation. If you can’t find a personal recommendation, pay a visit to some local clinics. First impressions are important: are the staff welcoming? Is the reception area busy (suggesting that the clinic is popular) and clean? Are the staff happy to answer questions and do they greet both people and pets? All this gives the impression of a center that is dedicated and has a good ‘bedside manner’. 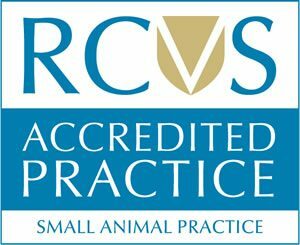 Most Surrey vets will deal with the usual kind of pet such as dogs, cats and caged birds. If you have an unusual pet, you will need a vet that is familiar with treating exotic animals. 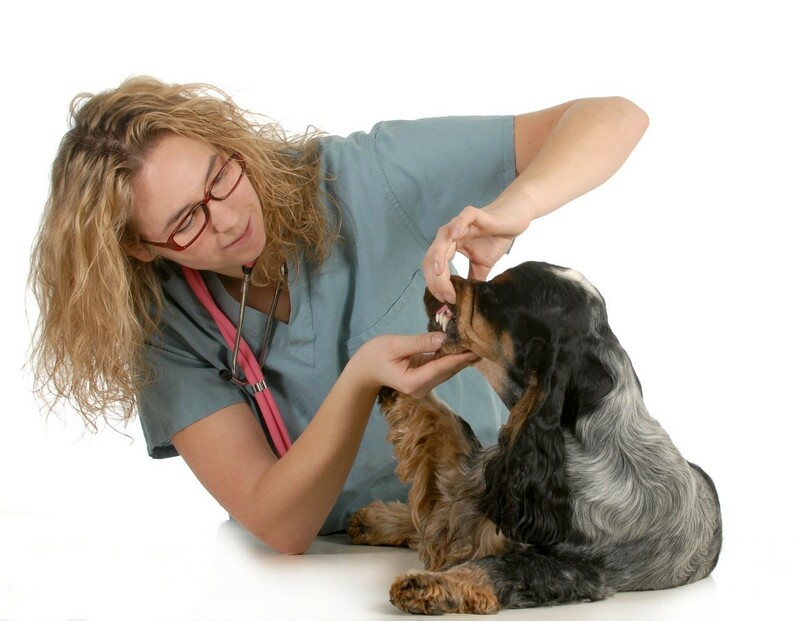 Pets with specialized needs will also require the attention of a vet who is experienced in that field. The best vet for you may not be the nearest one; it can be worth going a little further afield to visit a vet that you are truly happy with. Check that they have parking on the premises, or that you can park close by. Even a small cat can feel heavy when in a carrier! However, if you do not have your own transport then a local vet will be the more convenient option. The attitude of the vets and staff is extremely important. Are they welcoming when you arrive? Do they treat the animals with kindness, or is their manner brusque and businesslike? You will be happier with a vet who clearly loves animals. While most pet owners are willing to pay whatever it costs to keep their animals healthy, prices can be an issue. Is the clinic upfront about costs, or do they pad the bill? Are they happy to give quotes? Do they accept pet insurance?